New Colgate Toothpaste Coupon Just released. 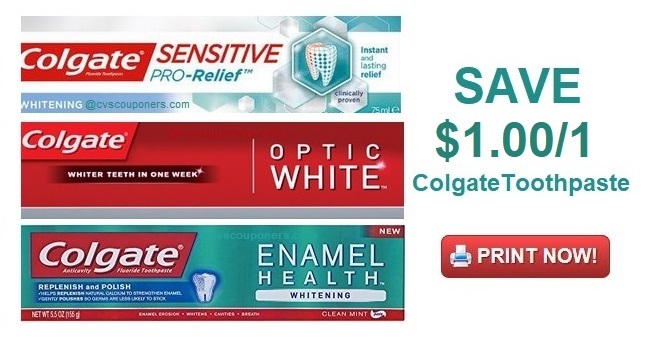 Print this new $1.00/1 Colgate Optic White, Colgate Enamel Health, or Colgate Sensitive Toothpastes Coupon Now before they are gone. 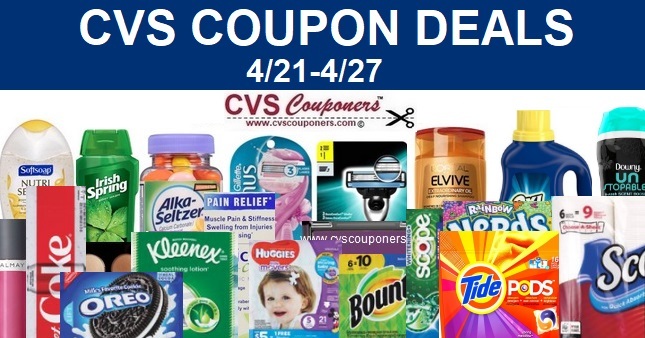 Your going to want to print this Colgate coupon for this weeks sales at CVS! 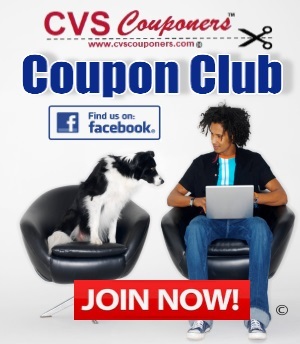 Colgate Toothpaste Coupons | High Value $1.00/1 Colgate Coupon - PRINT NOW!